Knowing your client is the first step to a logo. 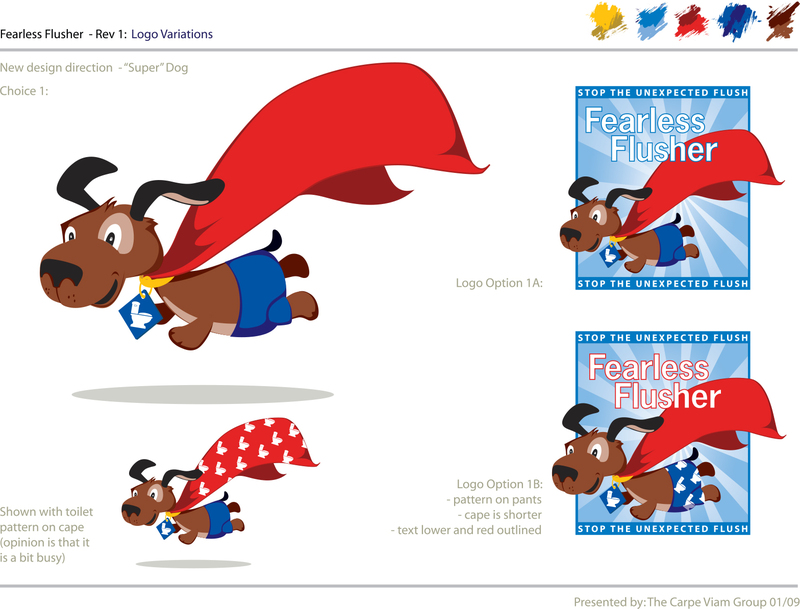 Making sure that logo encompasses the client’s needs, tells their story and coneys their passions to the viewer is next. Logos take time. Iterations. Passion. Concern. And lastly, the client plays a big part in this interaction and discovery. They need to come to the table, prepared to know who they are and help share why they want to be known. It is a team sport creating a logo, so contact Rhea Bishop Design if you need some help with yours!